Wild Warner would love to give a BIG THANKS to all of the people that came out to help plant 30 TREES!! 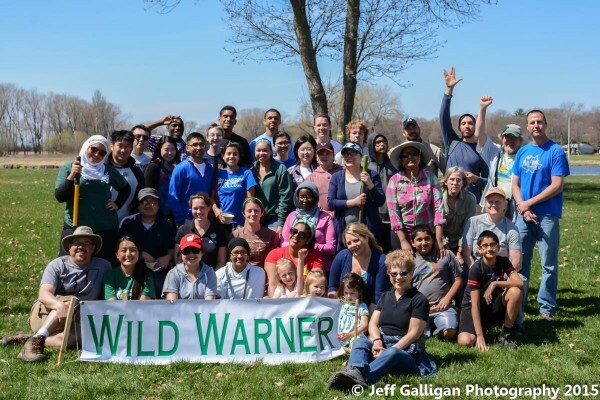 Members of Wild Warner, Boy Scouts, students from Madison College and workers from the Urban Tree Alliance planted 30 trees in Warner Park and Warner Beach in April 18 to replace ash trees cut down. Wild Warner has pledged to water the trees this summer.